We are overturning reasonings and every lofty thing raised up against the knowledge of God.—2 Cor. 10:5. We need to be vigilant in guarding against attacks on our spirituality. Has the world’s view of material pursuits made inroads into our lives? The things we love are usually evident by our thoughts and actions. Jesus said: “Where your treasure is, there your heart will be also.” To determine where our heart is leading us, it is good to examine ourselves from time to time. Ask yourself: ‘How much time do I spend thinking about money matters? Do concerns over business prospects, investments, or reaching out for a more comfortable lifestyle occupy large blocks of my time? Or do I strive to maintain an eye that is focused on spiritual matters?’ Jesus indicated that those who place primary emphasis on ‘storing up treasures on the earth’ put themselves in grave spiritual danger. The original Christians did not hold religious services in temples or cathedrals. They met in private homes. The apostles and older men did not have a grand headquarters complex where they convened. Neither did they operate book publishing factories. In that respect the original Bible Students started out in much the same way. They met in private homes and rented upper rooms and storefronts. Russell financed the publication of the Watchtower and his sermons with his own personal resources, outsourcing the actual printing to various printing companies and newspapers. His motto was, since he believed Jehovah was backing the Watchtower the publishers would never solicit or petition for donations. If the funds for such operations run out, then they would consider that as an indication that it was time to suspend publication. Over the ensuing decades things have changed. The Watchtower Bible and Tract Society has grown to become a very large corporation with publishing facilities and branch offices around the world —being listed as one of the most prosperous corporations in New York City. It has a stable of lawyers and accountants and public relations men, just like every large company. Jehovah’s Witnesses have long since stopped meeting in homes, as least in the so-called developed nations, as tens of thousands of modest kingdom halls have been constructed, along with much larger and more expensive assembly halls. Most recently the Watchtower has sold off its iconic Brooklyn complex and constructed a brand new headquarters in Warwick, New York. 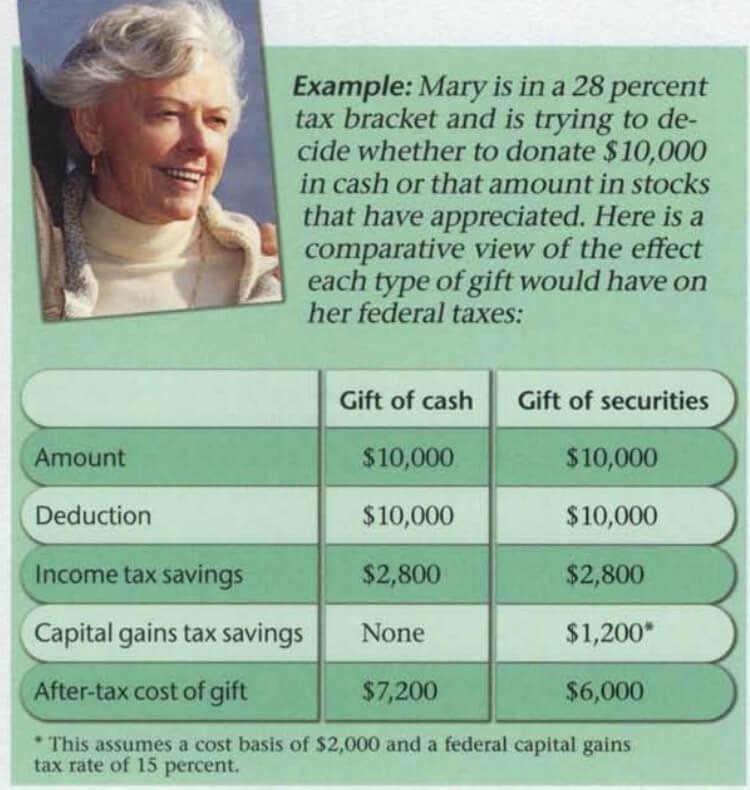 The keepers of the treasury have even set up a way for JW’s to donate reward points and gift cards from airlines and hotels, etc. Back in 2014 Bethel implemented a new scheme that requires congregations to pledge a certain amount every month —what amounts to tithing. The Society instructed elders to keep the plan confidential, as only one page of a four page letter was read to the congregations —to the actual donors who are required to fund the program. Too bad for them, the Watchtower organization has become a victim of its own success. While hypocritically warning Jehovah’s Witnesses about the snares of materialism, the leadership have allowed themselves to become completely absorbed in money matters and investments, apparently even venturing into the hedge fund world —carving out for themselves a comfortable lifestyle. To be sure, though, the Governing Body actually has no legal say over how the corporation is run, since they no longer even sit on the Society’s board of directors. Accountants and lawyers are calling the shots. And it shows. The organization has become prosperous and self-reliant —cocksure of God’s continued blessing. They have become like the clergy whom they despise, fleecing their flock in the name of Jehovah. Tragically, the organization that boasts of itself as being the embodiment of “pure worship” has gone down the very same path as the leaders of God’s people in the ancient past. The end of the matter will surely be the same too. God then presents a rhetorical question: “Should I not call them to account for these things?” The answer should be obvious.